What Changed for Oregon Motor Vehicle Dealers? 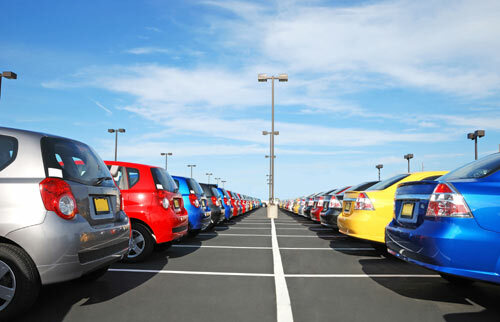 In order to apply and obtain a motor vehicle dealer certification in Oregon, the bond amount required to do so has increased from $40,000 to $50,000. This bond amount change will go into effect on 01/01/2018. Also, the bond amount required of dealers who have motorcycle/moped, snowmobile and Class I all-terrain vehicle certifications has increased from $2,000 to $10,000. New applicants for motorcycle/mopeds, snowmobiles and Class I all-terrain vehicles will no longer be able to obtain the specific certification that corresponds to these vehicles. As a result, new applicants will have to obtain a generic motor vehicle dealer certification. Dealers who are already certified will not be affected by this new generic application requirement.